Check out our selection of products and workshops. Dog training is full of differing opinions, myths, and old wives tales. With so much conflicting information, how do you know what theory is the best for training your dog? 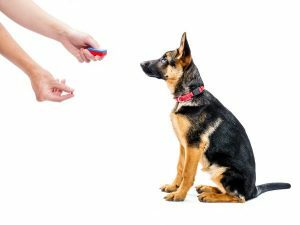 The Evolution of Dog Training details how to teach your dog, one step at a time, without causing your dog pain or fear. It carefully explains how training with choke chains started and why trainers are now using clickers instead. You'll also learn what current research and scientific studies tell us about how dogs learn, making it easier to a turn your beloved pet into a well-behaved dog. 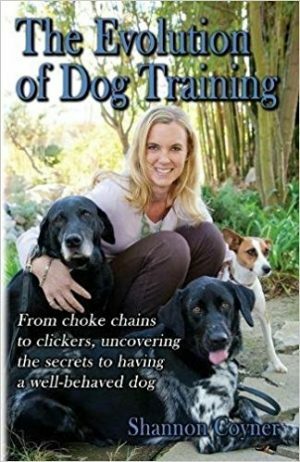 Whether you have been training dogs for decades or this is your very first time, this book will help you sort through all of the opinions so you can train effectively and humanely. A Truly Force Free Site Membership gives you full access to past blogs and videos as well as additional content access, services and product discounts. 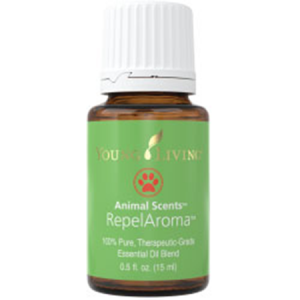 Find out why your dog whines, barks or lunges at other animals or people and learn ways to help him or her become less reactive. 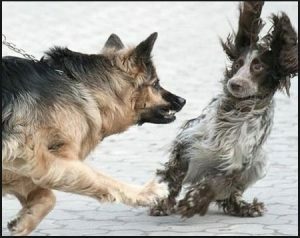 Is your dog really aggressive or scared? This seminar discusses the underlying issues that cause our dogs to act out and how we can identify them. The the seminar focuses on what we can do to make life easier for our dogs and ourselves when dealing with these issues. This 1.5 hour webinar was designed for anyone who has a dog that barks, lunges or acts out when taking them to new places or when meeting new people or dogs. This webinar is available for 30 days after purchase. Become a Truly Force Free Site Member before buying this product and get a discount! 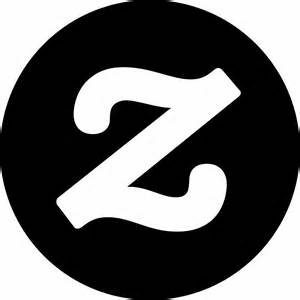 Click here to purchase a Site Membership. Our canine companions cannot speak but that does not mean they cannot communicate with us. 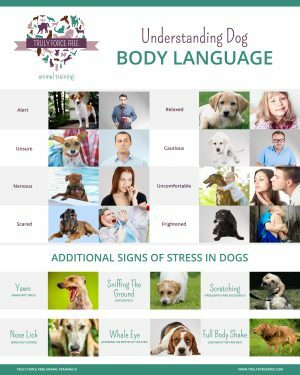 Dogs use body language to tell us if they are relaxed, stressed, afraid or upset. Learn what signs to look for in different regions of your dog’s body so you can support your animal’s feelings. 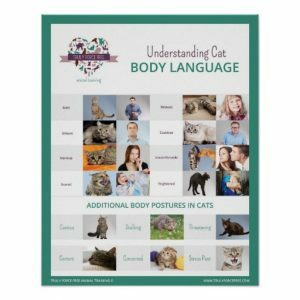 Learn how to use body language during training to understand how different training techniques impact how our pets feel. 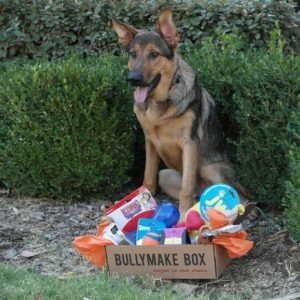 This 1.5 hour webinar was designed for anyone who loves dogs! 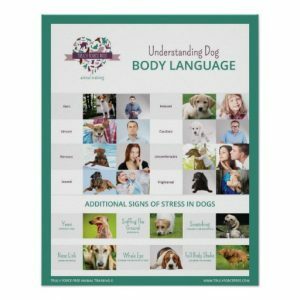 Whether you are a veterinarian, a veterinary technician, groomer, a dog parent or just a dog lover, this class will help you understand dog language better! This webinar is available for 30 days after purchase. Become a Truly Force Free Site Member before buying this product and get a discount! Click here to purchase a Site Membership. 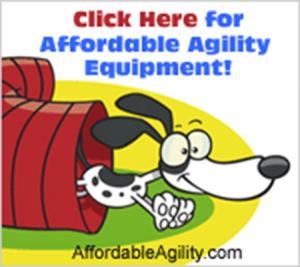 This seminar teaches the basics of dog learning behavior. Do you know why your dog runs to the door and barks at the mail man? Does your dog beg when you eat dinner? Learn how we can use basic theories of dog behavior to teach your dog new things. Also learn why dogs learn these common misbehaviors and how to change them. This 1.5 hour webinar was designed for anyone who loves dogs! Whether you are a veterinarian, a veterinary technician, groomer, a dog parent or just a dog lover this class will help your dog learn faster! This webinar is available for 30 days after purchase. Become a Truly Force Free Site Member before buying this product and get a discount! Click here to purchase a Site Membership.